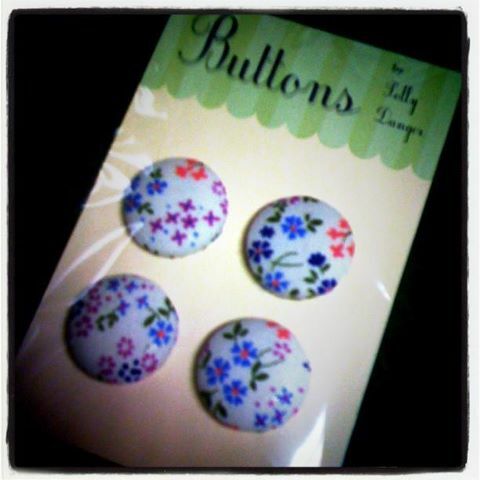 Gorgeous vintage button sets that are available in our retail store! How pretty! I still need a button picture.